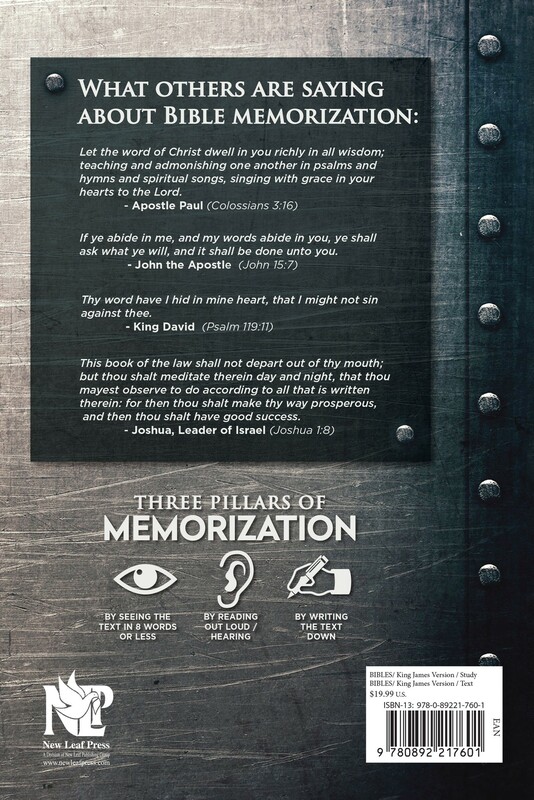 This special bookmark turns any Bible into a chronological Bible! 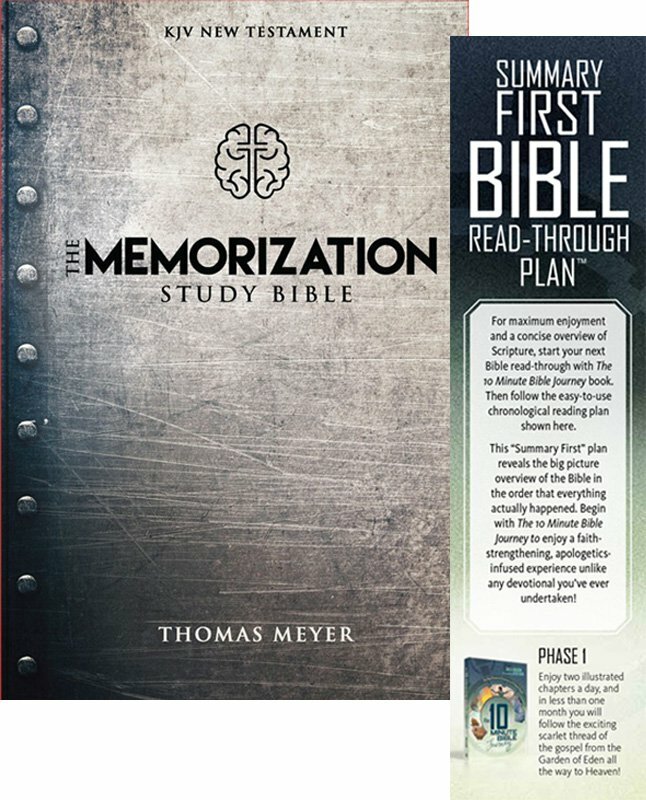 Download for free or order plenty of extra copies to share with your entire church, Sunday school, Bible study group, neighbors, and family. 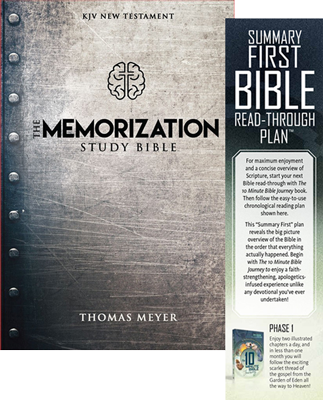 Watch the excitement grow as readers start with the 10 Minute Bible Journey, and then launch a chronological read-through—and finally grasp the big picture of Scripture!